Ok, so iPod touches aren’t necessarily tablets, but their not phones either. So we decided to put them in the tablet sections because thats what they act like most of time. 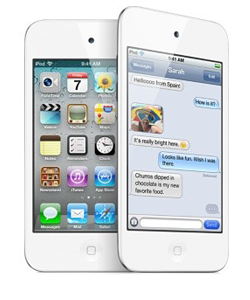 The iPod touch has the functionality of a tablet in the form of a phone. Its a great all around device for playing games, getting emails, and listening to music. As far as repairability goes, the newer versions of the iPod touch are more difficult to repair due to the removal for the screen and LCD. 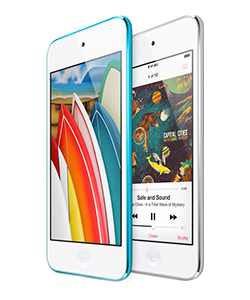 The Most Common issue with the iPod touches are shattered screens. Like the iPad these screens are also a challenge to take apart due to adhesive used to connect it to the frame. Luckily for you, our technicians have had a great amount of experience repairing iPods, so we can fix yours in no time. 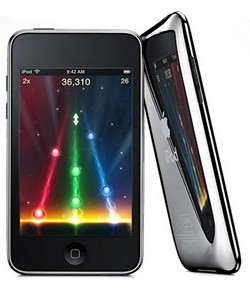 The iPod touch was primarily made for listening music, so it makes sense that the headphone jack is the most used part of the device. That is why headphone jack makes it to the most common repair list for iPods. At Smart Fix we offer a wide assortment of Accessories such as Cases and Screen Protectors for the iPhone.